Tell someone you run a business and the first thing they want to take a look at is your website. An attractive and functional website is sometimes all you need to bag customers. 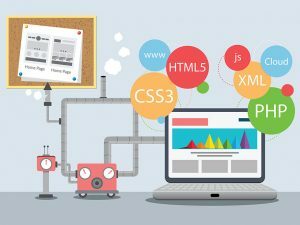 If you’re looking to build a website you’ve likely heard the term web development and web design come up very frequently. While the terms are self explanatory there is a lot that is part of both the processes. Web development is the process of developing websites or webpages hosted on the Internet or intranet. Take a look at your favorite website; whether it’s a blog, social media site, or e-commerce store, it all has to be built by a web developer. 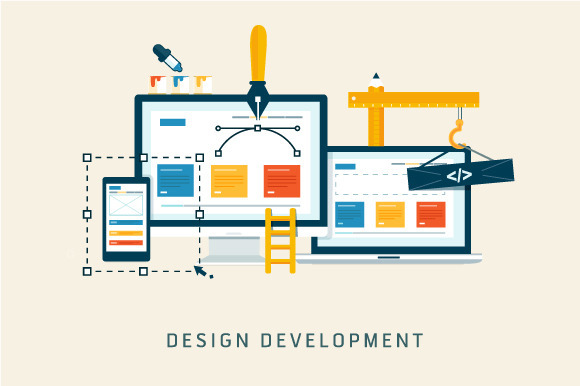 Web development comes in two aspects – front-end development and back-end development. Some of the skills in these two aspects may overlap, but they do have very different purposes in the web design profession. Back-end development deals with the more advanced programming and interactions on the pages. A back-end web developer focuses on how a site works and how the customers get things done on it using certainly functionality. This could include working with code that interfaces with database or creating features like Ecommerce shopping carts that connect to online payment processors and more. Good web developers may know how to program CGI and scripts like PHP. They will also understand about how web forms work and how different software packages and API (application programming interfaces) can be used to connect those different packages. The design part of this equation deals with the customer-facing or front-end part of the website. 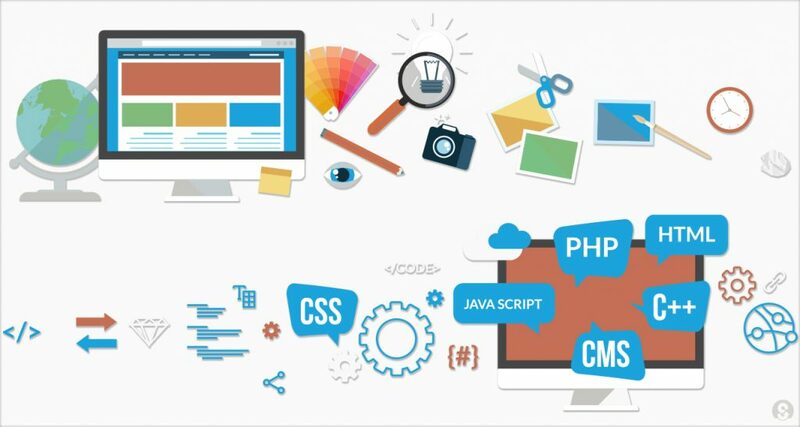 Website design includes more abstract elements such as usability, ergonomics, layout traditions, user habits, navigation logic and other things that simplify the using of websites and help to find information faster. A web designer is concerned with how a site looks and how the customers interact with it. Good web designers know use the principles of design to create a site that looks great. They also understand about web usability and how to create a site’s that is user friendly that customers want to navigate around in because it’s so easy and intuitive to do so. Many people use the two terms web design and web development interchangeably, but they really do have two very different meanings. 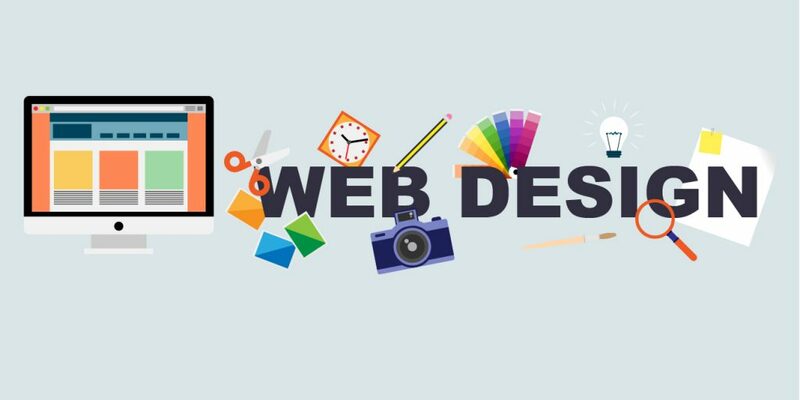 Web design creates a beautiful and professional look for your website, whereas web development is considered the back-end of the website. It is what makes the website function. Web development focuses on how the website works and how customers are able to navigate through it and make purchases. iTransparity provides customized web design and web development services that allow you to have a website worthy of representing your company.